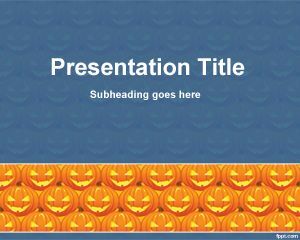 We offer you this PPT design for Halloween and useful for those looking for free Halloween PowerPoint templates. 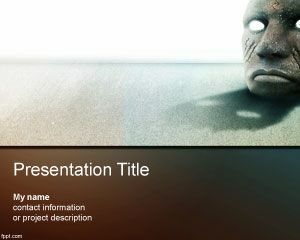 It has a dark background with some brushes in green color. 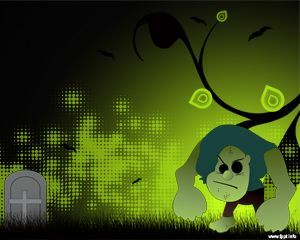 Also you can see a monster walking around the cemetery. 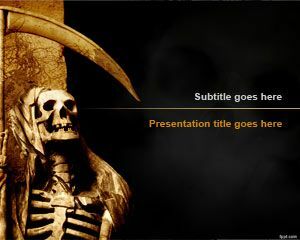 Halloween Monster PowerPoint is perfect for October 31st. 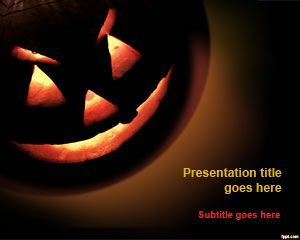 You can download this free green Halloween PowerPoint template with Frankenstein cartoon in the slide design and a tree with leaves and retro background for spooky presentations in Microsoft PowerPoint 2010 and 2013. 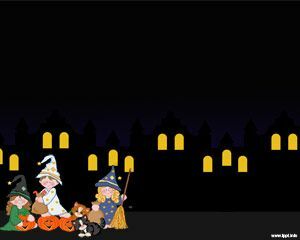 Download it for free and send this terrific design to your friends and scary background. 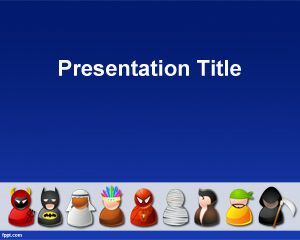 This free Halloween Monster PowerPoint Template useful if you are looking for Monster background or other free monster PowerPoint templates.